After JioSaavn and Gaana recently reduced its subscription prices by a whopping 70%, Apple Music has now followed suit also. The individual plan now costs Rs 99 per month, the student plan is down to Rs 49 per month, and the family plan now costs Rs 149 per month. 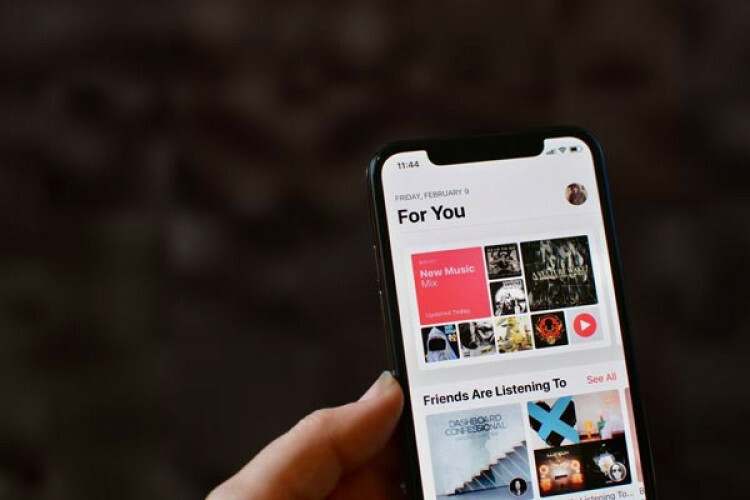 Apple Music plans in India were priced at for Rs 120 per month per individual, Rs 190 per month for a family plan and Rs 60 per month for students.